The ability to set up as many slates as you need, which are sorted in a list format for easy selection. Selection of day or night mode, to avoid unwanted glare depending on your lighting situation. Easy to use color check where you can make sure your camera is color-balanced before you begin your scene. 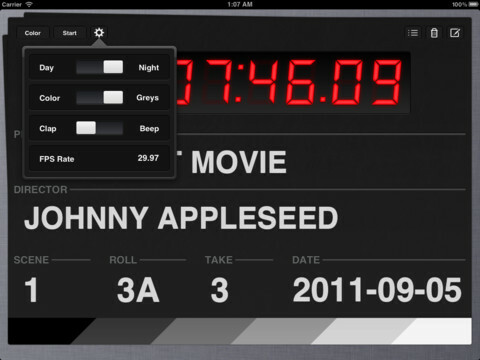 Single-tap editing of the content on the clapperboard. Time coding that can be set to the time of day or start at zero. Easy to read font styles that look crisp on the camera. Audio can be set with either a single clap or a 2 kHz tone. 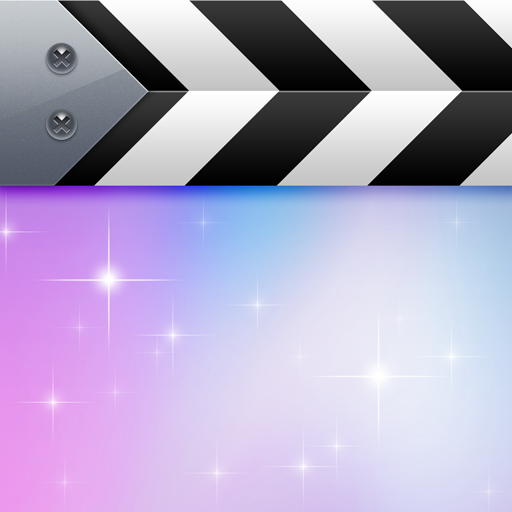 In case you are wondering how to hold your clapperboard, the developers have thought of that too. The center of the iPad screen is less sensitive, so it avoids accidental changing of the slate or project. 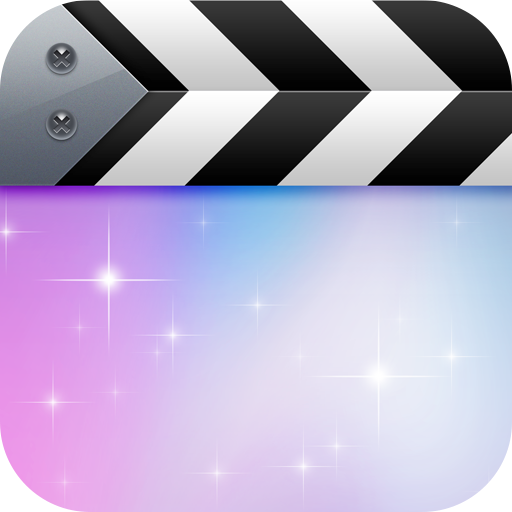 There are many features packed into Take One - Movie Clapperboard For iPad that go beyond some of the other clapperboards currently available, especially for the price. Pick it up in the App Store for $2.99.